A leafy green plant that is native to Japan, China, and Korea and is used as an herb. It has a flavor that is similar to a combination of sorrel and celery. 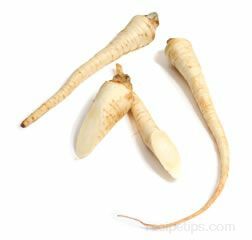 It is popular as an addition to salads and vegetable dishes and as a garnish for Japanese fish recipes. It may become slightly bitter if it is cooked too long. 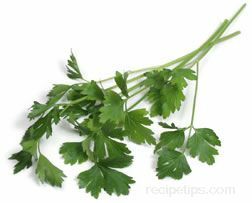 Japanese parsley is also known as mitsuba.